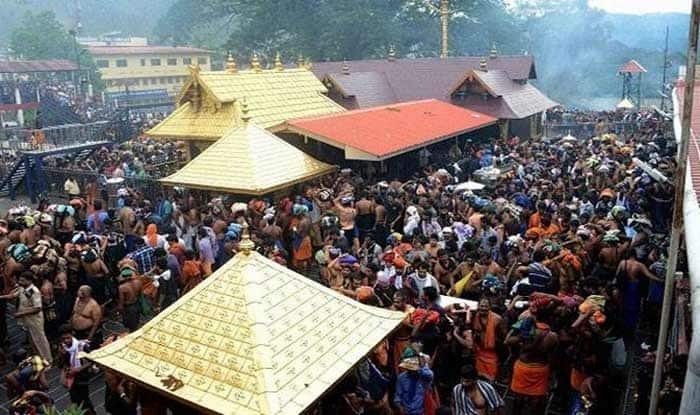 Further, the Supreme Court (SC) will now hear a contempt plea on January 22 against the temple priest for shutting the sanctum for purification after two women devotees entered the premises of the Sabarimala Temple on Thursday. Trivandrum: Two Communist Party of India-Marxist (CPI-M) workers were on Friday arrested under sections 302 and 307 for the death of Sabarimala Karma Samiti worker Chandran Unnithan, news agency ANI reported. Notably, Chandran Unnithan died during stone-pelting between opposing groups on Wednesday evening at Pandalam in Pathanamthitta district. A video which was released by news agency ANI showed the women dressed in black from head to toe. Devotees named Bindu and Kanakdurga, both under the age of 50 years, were escorted by cops in the temple. The women had tried to offer prayers last week as well but couldn’t do so.